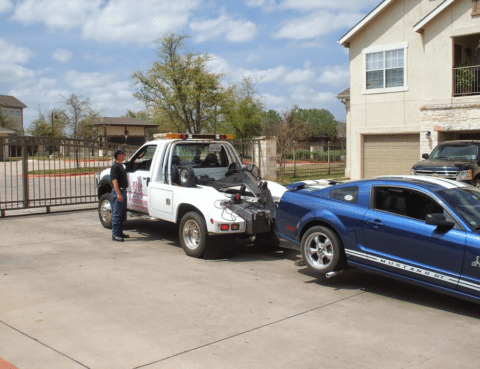 Need a car tow? 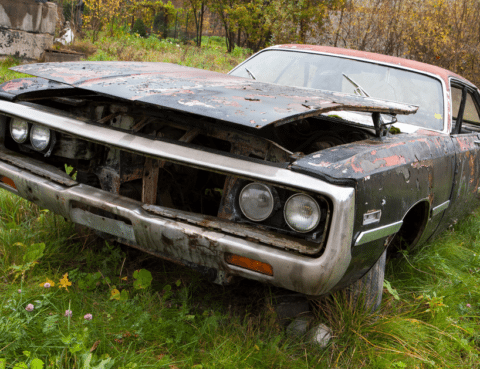 Has your car ever been broken down in the middle of the road? If the answer is no, consider yourself lucky. If you have ever been stranded on behalf of the road, you can connect with how stressful of a situation this is. 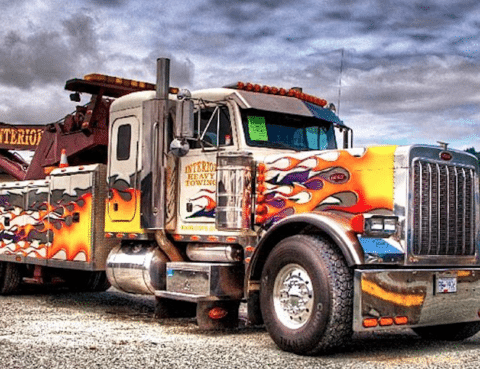 Here are reasons why you call a tow truck!